• Should be registered with Professional Engineering body as Professional Engineer as well as having more than seven years of relevant working experience,of which five years must be in management position. • Should have a background in water utility or related engineering aspects as well as have analytical skills, broad minded, creative, and unquestionable integrity. 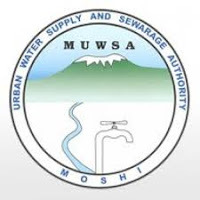 Our Vision:"To be the best water and Sanitation utility in Tanzania"